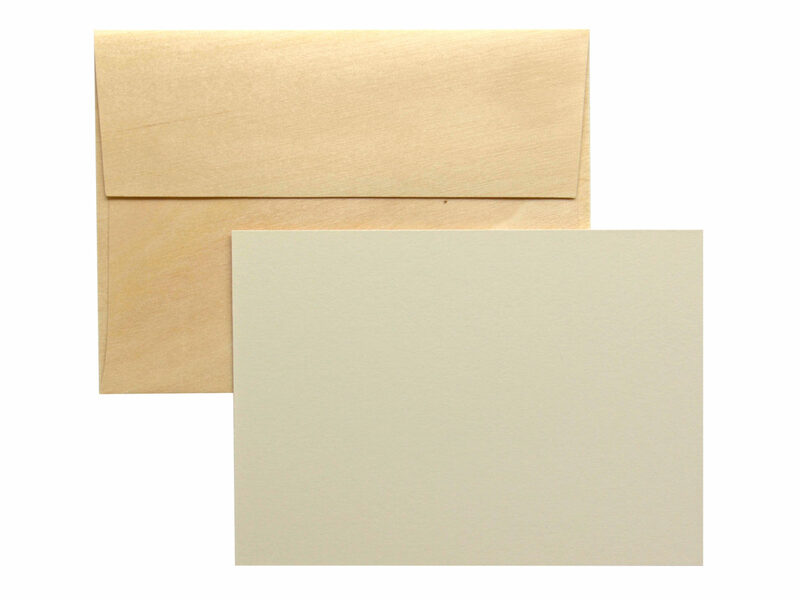 Real Wood envelopes have a special presence and indicate something important is inside. 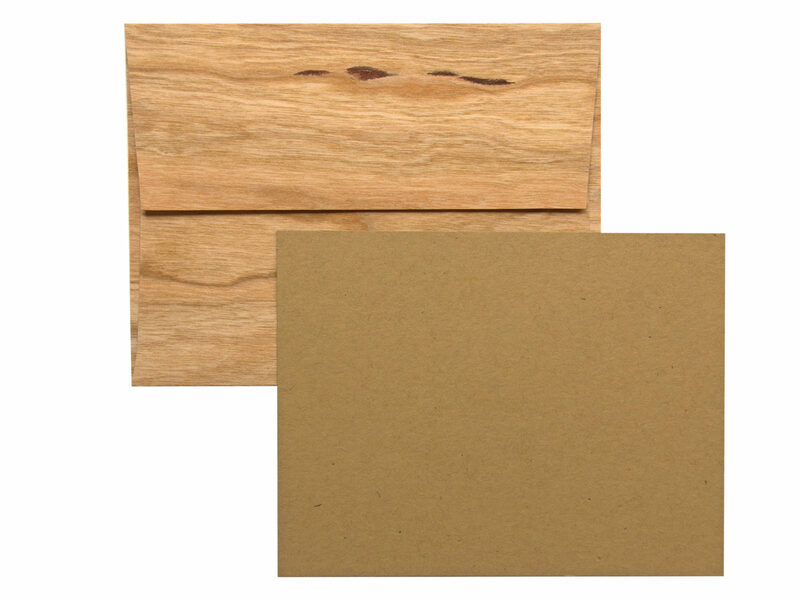 We’ve shared some beautiful ways to address the front of our wood envelopes in the past. Read about that in our Art of the Envelope post. 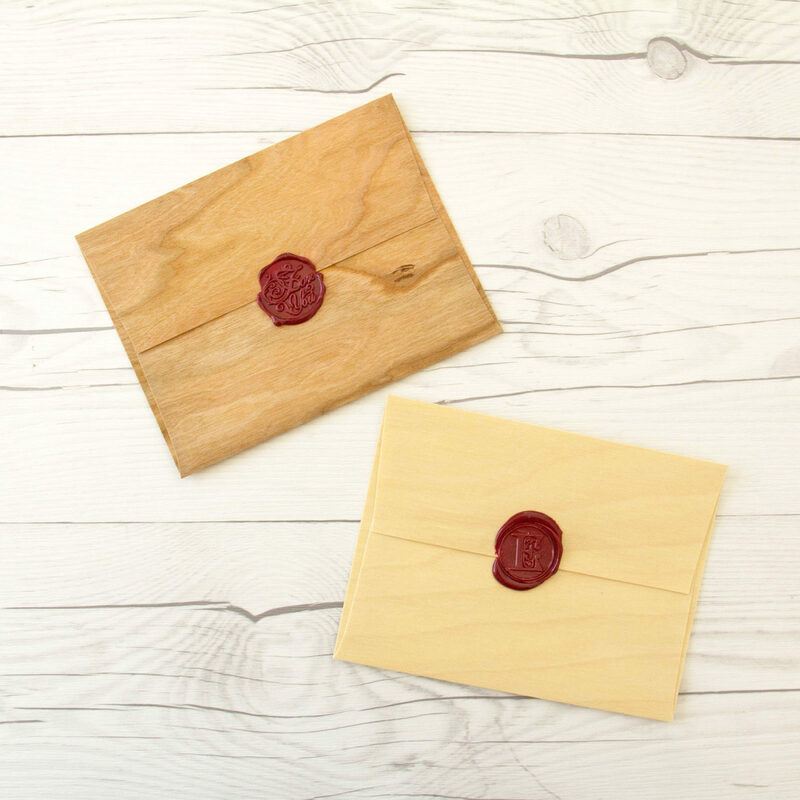 Elevate the back of your envelope with an elegant wax seal. 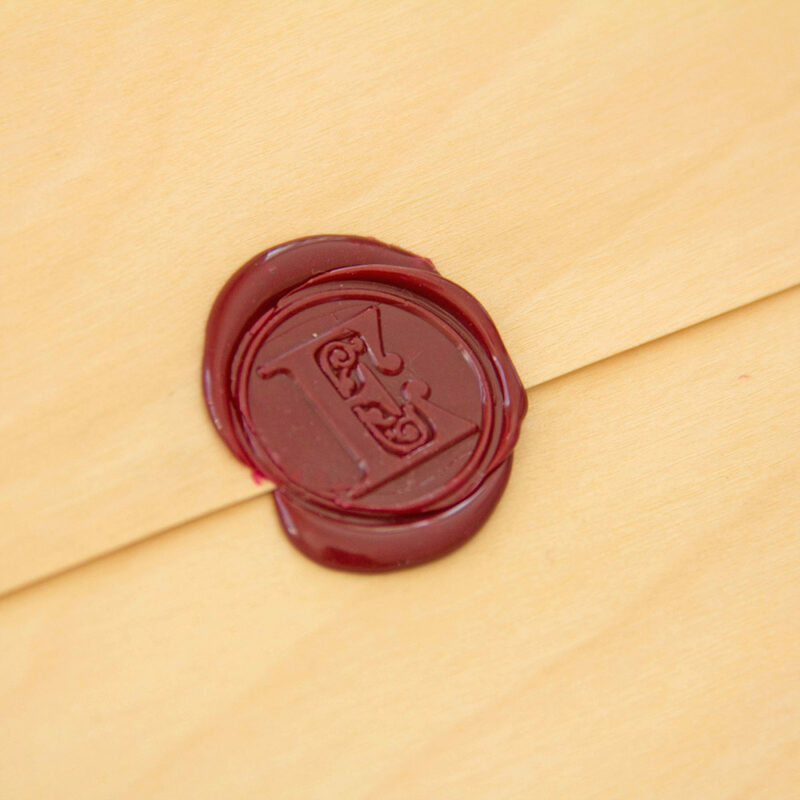 Wax seals can add a touch of value and permanence to letters, envelopes, packages and special documents. 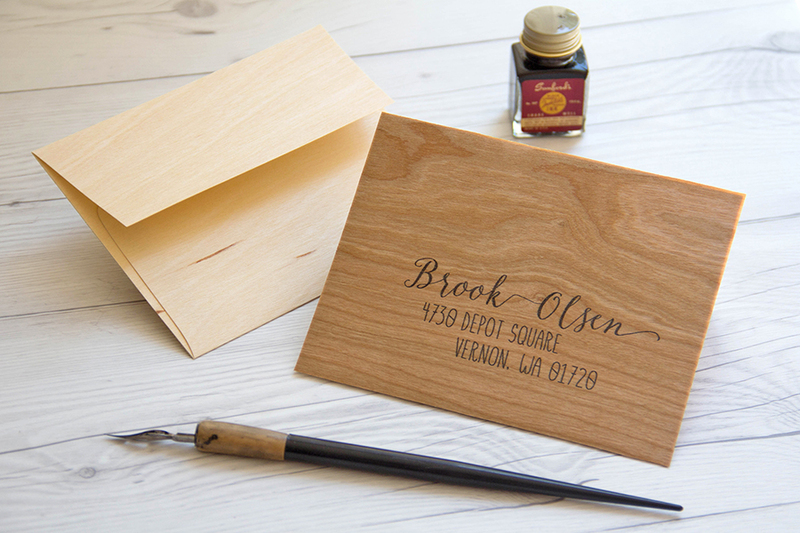 Add a bit of old-world charm to your correspondence. E is for Etc. Paper. 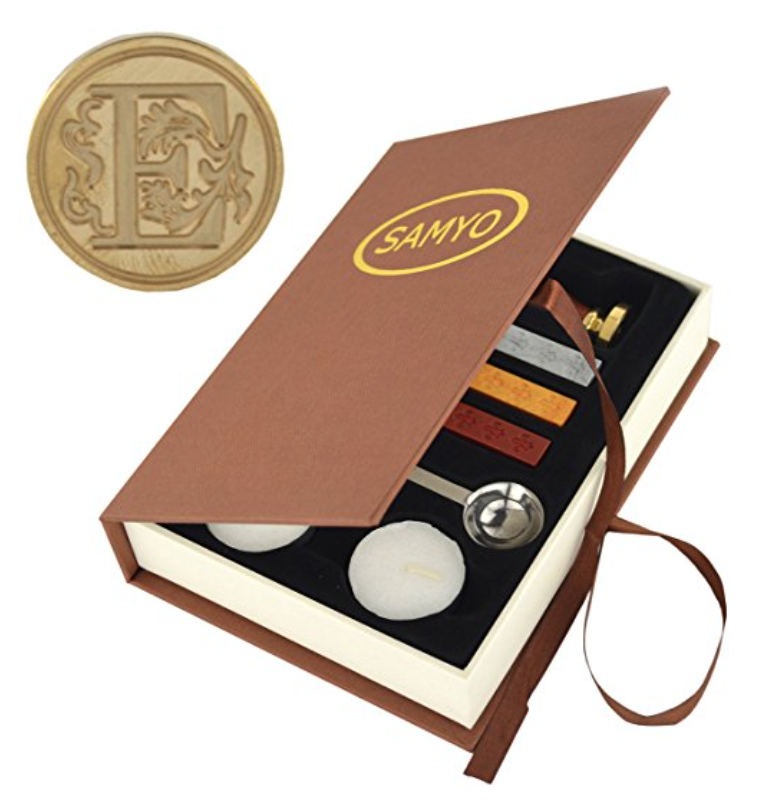 You can purchase custom monogram wax seal kits online. Ours was purchased on Amazon. 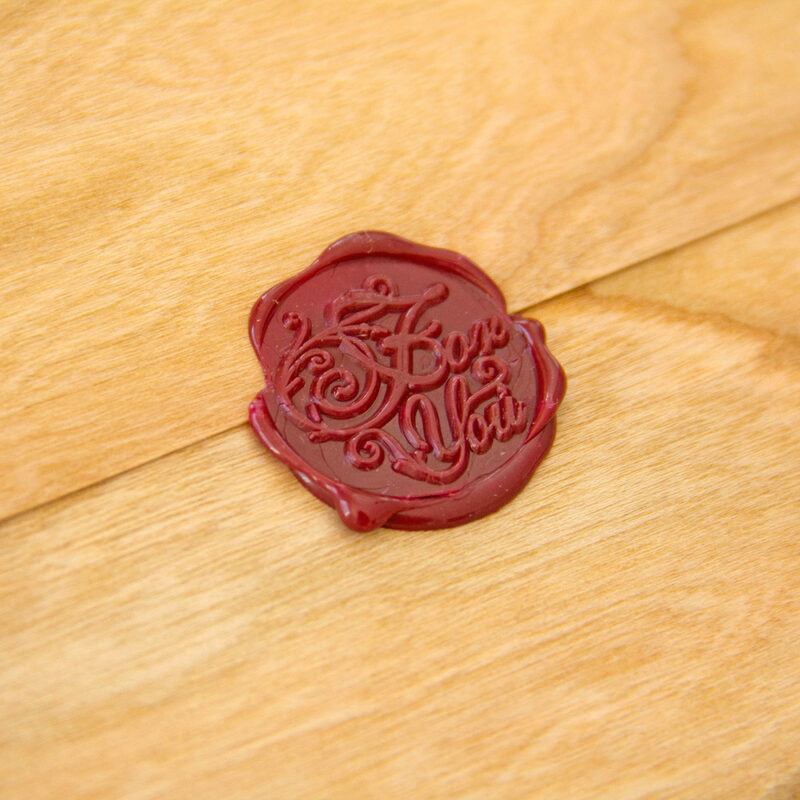 Wax seals are not only for envelopes, seal any package. The hot wax adheres to all surfaces. This entry was posted in Card Making, DIY Projects, Stationery & Envelopes and tagged Birch Wood envelope, Cherry Wood envelope, wax seal, wood envelopes.